For some reason, is your Facebook Messenger video call failed? Whatever may be the reason, one thing we know for sure is—it is just annoying you badly. 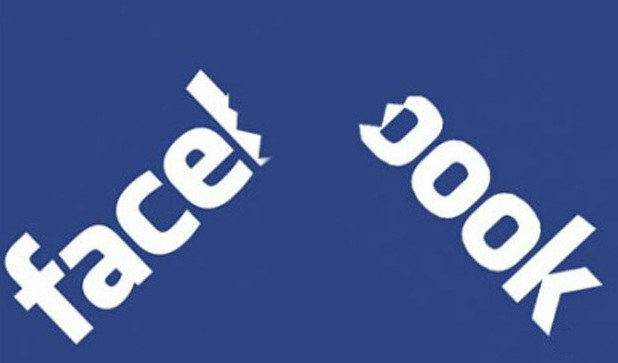 You are simply trying to call on Messenger, it hardly rings and then disconnects!! Or sometimes, no rings in any way! Worry not fellas. In the below article, we will not only guide to solve the Facebook Messenger video call not showing up issue, but also discuss the reasons as to why are you dealing with such problem at all. 1. Poor Network: It is mandatory that your iPhone is connected to a network and that too with a good speed. Else your iPhone will not only have issues with making video call but it will also face problems in sending/receiving messages on Facebook Messenger. 2. Out-dated Messenger: There are chances that few bugs dwelling in the older version of Facebook Messenger are causing issues and hence your Facebook messenger call failed. Therefore, it is good that you keep your Messenger app up-to-date. 3. Access Camera and Microphone Disabled: Seriously! How can you even place a video call on Facebook Messenger if it is not given access to your device's camera and microphone? Duh… you won't be able to see and hear the front person on call. So please give the access. 4.	iPhone Software Problem: All the above-listed points are checked? So now the problem lies within your iPhone's software. It is the one interrupting your Facebook Messenger video call and giving issues. Now that you know the reasons, let's get to the solutions. As per the reasons, wisely select any one of the solution from below list to fix the Facebook messenger call not working issue. If your Facebook Messenger video call doesn't work, the very first thing that should come to your mind is network connection. Step 1: First, try switching between your Wi-Fi and mobile data. If that doesn't work, you have to reset your network settings. Step 2: To reset you network settings, simply go to Settings >> General >> Reset >> Reset Network Settings. After resetting your network settings, you have to reconnect all the Wi-Fi you were connected to earlier, as they will be removed completely. Once done, try to making a video call from Facebook Messenger in order to check if the problem is solved. Step 1: Go to Settings. Now find Privacy option and navigate to Camera. Step 2: Now, click on option Camera and then click on Facebook Messenger in the list. Just toggle the button in front of Facebook Messenger so as to enable the feature. You can now use your Messenger with no issues. If your question "why my Facebook Messenger video call is not working" is still unanswered, you need to check one more thing other than camera. Not including camera, but Facebook Messenger also needs access to microphone too. Else you will face Facebook video call not working issue as you will not be able to hear any conversation during the call. Follow below steps to all Facebook Messenger to access microphone. Step 1: Go to Settings. Now navigate to Privacy >> Microphone. Step 2: Now, click on Microphone and then in the list displayed, tap on Facebook Messenger. Simply toggle the button in front of Facebook Messenger in order to enable the feature. You are free to Facebook Messenger without any hustle. There are chances that the issue is not with your device's settings and instead the issue is with your Facebook Messenger account. In this case, all you can do is simply log out and again log in to your Facebook Messenger account. To re-login Messenger on your iPhone, follow below steps. Note that you have Facebook App installed in your iPhone for this solution. Step 1: Go to Facebook app and click on the icon of hamburger present at the bottom right of the screen. This will give you the menu. Step 2: Now go to Settings >> Account Settings >> Security/Security and Login. A list showing places you are logged in is displayed. In this list, find Facebook Messenger and click on cross symbol to log out. Now again login to the Facebook Messenger. Step 1: Go to App store and find the Updates tab at bottom right corner of the screen. Step 2: Now go to Available Updates >> Messenger >> Update. You've successfully updated your Facebook Messenger. The final solution if your video call not working on Facebook Messenger is to reinstall the app. Follow below steps to reinstall the app. Step 1: Find the Facebook Messenger app on your iPhone's Home screen. Hold the app's icon till it woggles and a "X" icon is seen. Step 2: Just click on "X" icon. This will delete the app. Now go to App Store and download & install the latest version of Facebook Messenger on your iphone. If any of the solutions fail to solve the Facebook Messenger video call not connected issue, there is a probability that your software is problematic here. You can simply choose Tenorshare ReiBoot. It is one-click software that will help you solve the Facebook Messenger as well as any another problem with your iPhone. 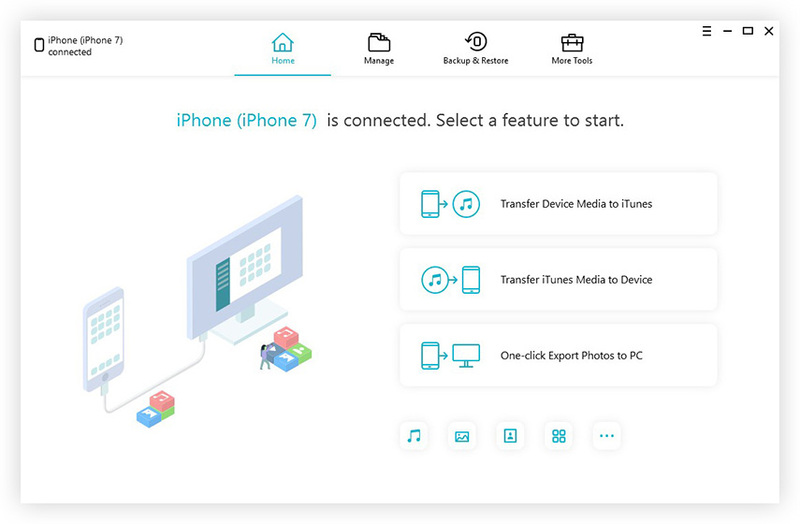 It is easy-to-use tool and will eliminate your iPhone issues effortlessly. The above article describes how to solve Facebook messenger problem. Along with the solutions, the article also highlights all the possible reason as to why the problem occurred. Do share your feedback with us in below comments.